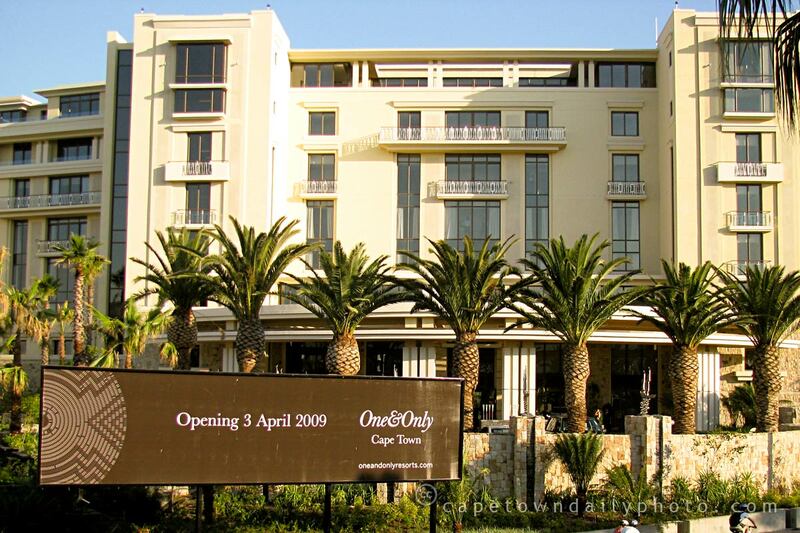 For a while now everyone's been talking about the opening of Sol Kerzner's new hotel, the One&Only Cape Town. I'd seen a couple of artist's impressions of the interior (top secret sources! ), and had heard how difficult it was to get to see the actual interior (bloggers don't seem to be too high up on Sol's list of VIPs :-) ). I'd also heard rumours of how much the penthouse was sold for (an astonishingly obscene amount of money). Posted in News and tagged celebrities, hotel, v&a waterfront on Friday, 3 April, 2009 by Kerry-Anne. 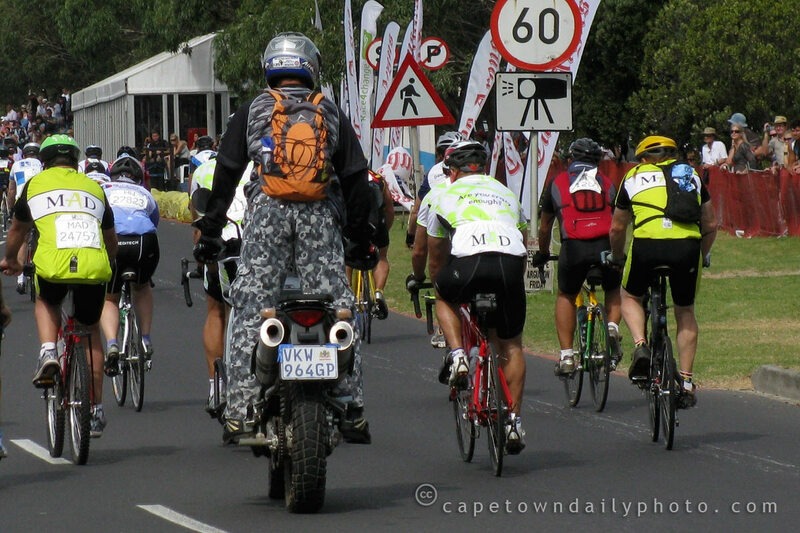 Matt Damon riding in the Cape Argus Cycle Tour! 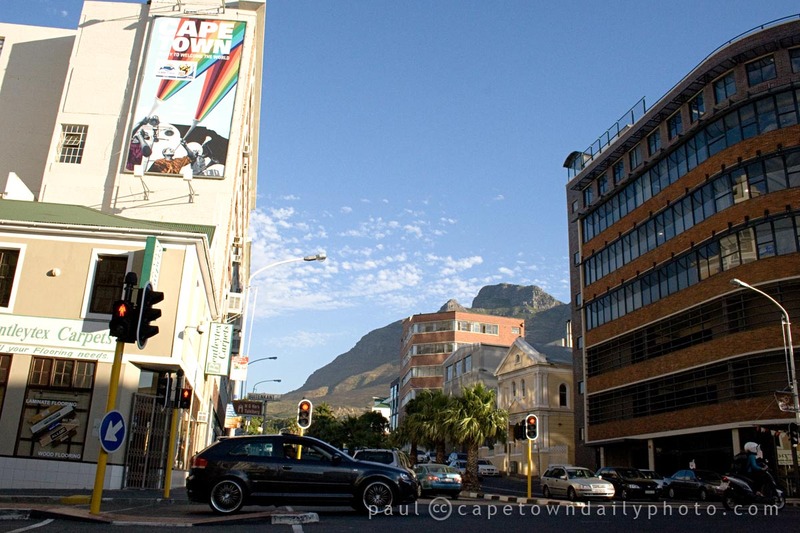 In case you missed yesterday's post, you can see more photos of the Cycle Tour in our 2009 Cape Argus Cycle Tour album. Posted in Events and tagged celebrities, cycling, people, sport on Monday, 9 March, 2009 by Kerry-Anne.